About Us – But it’s Not – About Us Is It? 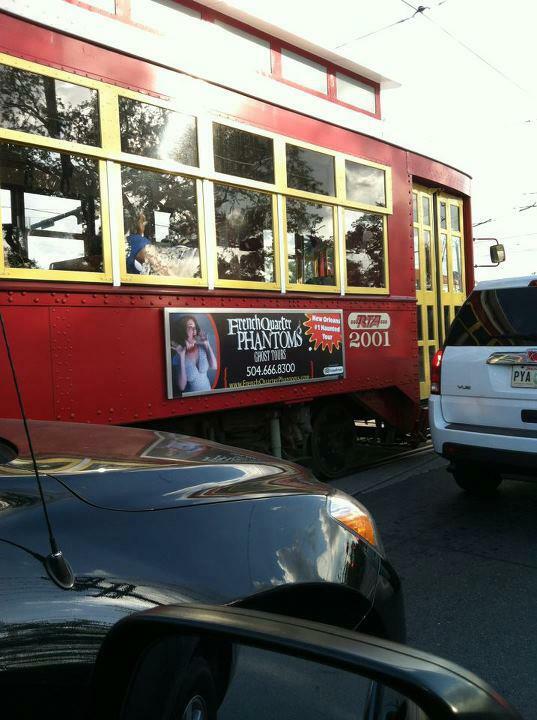 Welcome to French Quarter Phantoms. Want to get a chill up your spine, have a good laugh, be interested and learn some really cool and creepy things about New Orleans? Great! That is exactly what we will do for you. Our guests come in all shapes and sizes, and they all have one thing in common. They want the best tour in New Orleans. But they stop at that and don’t tell you why. That’s because anybody can put on a costume, hand you a gadget to play with and recite a script. “The strangest bunch of real historians you will ever have the pleasure of spending time with,” and we think that’s perfect! Your tour is led by not just a guide, but a Master Storyteller! 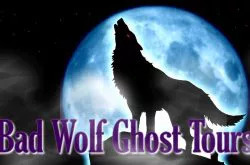 French Quarter Phantoms guides are very well educated, having earned Masters degrees in History, Forensic Anthropology, Music, Education, Literature and Theater. Their tours are based on historical documentation. Ask them a question – they love to show off their knowledge. 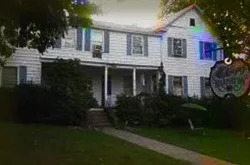 They have researched books, archived newspapers, police and fire department records; they have talked to librarians, “old timers”, past residents and employees of the sites where the stories are told. What they found were murders, accidental suicides, fire victims – we uncovered their stories, how they lived, how they died and WHY they come back! 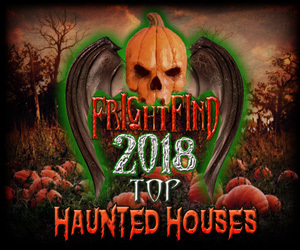 Our frightening, freaky and friendly group of Ghost & Vampire Tour guides all has their own special way of making you laugh while sending a chill up your spine! 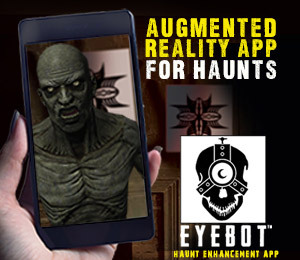 They will make sure you know what’s creeping around in the dark and live to tell about it! Each guide’s tour is a little different. They have personally crafted your tour from recorded history and folklore to tell the stories they are the most passionate about – our tours are never scripted. 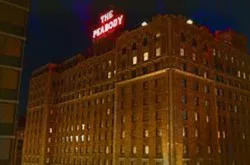 Join us for tales of vampires in New Orleans and Ghosts in the French Quarter. You will be surprised what some “Nice” Ladies and Gentlemen are capable of doing! 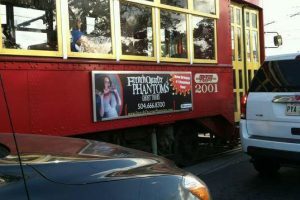 French Quarter Phantoms is locally owned and operated. Owner Cindi Richardson or Office Manager Stephanie Smith are available to personally answer your questions and take your reservation seven days a week 8 am – 10 pm. We love our city and we love to share it with you. We’ve been walking the streets of New Orleans for money for the past 9 years (doing tours of course)! Our group just finished the Ghost and Vampire tour. Our tour guide was so great! She was super knowledgeable and didn’t make it corny at all. Plus you start the tour from the Voodoo Lounge Bar, so a few drinks in us made it even more fun. Best tour in New Orleans. 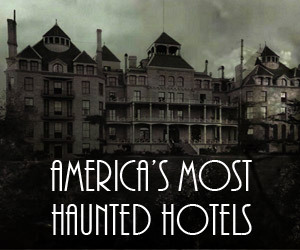 The ghost tours here are great, I have been on several. But my wife and I love the Treme Tour. They have the best tour guides around!